Lorrie Duncan, an abstract painter working as a substitute teacher, dreams of making it big in the art world when she’s not busy looking for Mr. Right. She seems on the verge of getting what she wants, at least with respect to her career, because her current boyfriend Marty is a rising star in the L.A. art scene. But when a fortuneteller gives her a medallion with malevolent powers, her life and plans fall apart. Now to survive, she finds herself in a race to discover its secret, before it destroys everything she holds dear. 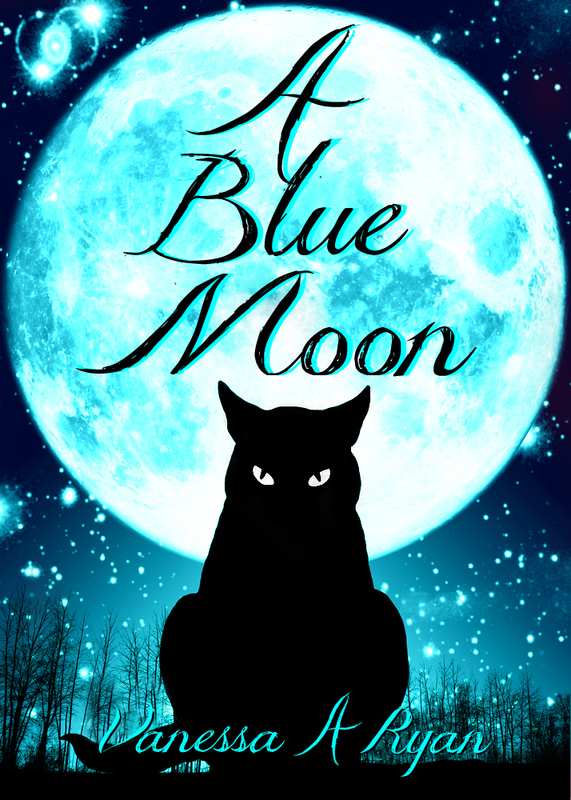 A Blue Moon is Vanessa A. Ryan’s first novel, a genre-bending literary urban fantasy. “I have to see my attorney after school today,” I said. “Really? And what do you need an attorney for?” Eleanor Holbrook asked. I knew Eleanor would be interested. Eleanor’s job as an English teacher brought her immense satisfaction, as she often said, but her real focus these days was her good-looking attorney boyfriend and his important law practice. At least when she wasn’t trying to decide which washer and dryer her parents should give her for her wedding. God, what ever possessed me to go out with Davy? “No, it’s nothing to do with my ex. I have to sign some papers about an inheritance I’m getting.” I said it loud enough for everyone at the table to hear. I let them wonder about it while I ate my salad. No harm letting people think I was going to be rich, especially Eleanor. Eleanor nodded and smiled at me. She only hung out with people with money. Now that I seemed to be one of them, maybe I was worth more of her time. Taking her cue from Eleanor, Joan Simpson, one of the P.E. teachers who also had a good-looking attorney boyfriend, smiled at me. Last week she wouldn’t have bothered. After all, I was only a long-term sub instead of a permanent teacher. But now that Eleanor was interested, so was she. All the same, she addressed her remarks to Eleanor. “I know what you mean,” she said. “Ed’s office is the same way. Everyone but Ed is carrying on with someone they shouldn’t be, or there’s some office intrigue going on that no one’s supposed to know about.” She giggled and took another sip of her soda. They had to be kidding. What could be worse than teaching middle school? At the end of the day, I usually felt like tearing my hair out. But I couldn’t say that to Eleanor and Joan, so I nodded in agreement. After Davy paid for his lunch, he walked to our table and sat next to me. I looked down at my plate, wondering if Eleanor and Joan knew I had slept with him last semester. I tolerated him at school only because I had no choice. Thank God my art classes were far away from the science department. I almost never ran into him, except at lunch. Eleanor and Joan ignored Davy altogether and continued talking among themselves. “You know, Eleanor, you wouldn’t get so many holidays or sick days if you had a regular-type job,” Davy said. He chewed with his mouth open. Some tuna from his sandwich fell on his tray, and in the short time he’d been at the table he had also managed to get mayonnaise on his shirt. His table manners used to turn me off even before I discovered he had a live-in girlfriend, but at that time I was so crazy about him––his boyish grin, his impish blue eyes, his lanky body and his jet black hair—that I overlooked his faults. Eleanor and Joan continued to ignore Davy, and not only because of his manners. Real men made more money than Davy, so what he said didn’t count. The warning bell rang in the cafeteria, so we dropped our conversation and hurried our lunch. Just like our students, we couldn’t be late for class. Well, at least I had told everybody about my inheritance. Maybe now I’d get a little more respect around this place. As I walked back to my classroom, I realized I probably wouldn’t have cared what Eleanor or Joan thought about me if my original one-week assignment at Grover Cleveland Middle School hadn’t turned into a two-year stretch. My dreams were different from theirs. I hoped to make it big in the art world as a famous painter, while they merely hoped to marry well. But lately a part of me yearned to be like them. They were the lucky ones. Life was easy for them. They had money, careers and parents who doted on them. They knew where they were going and how they would get there. And it certainly wouldn’t be in the old yellow Ford I drove. They had new BMWs, no doubt bought by their parents. No, I could never be friends with Eleanor or Joan, but I liked pretending I could. I passed them by in the yard before I got to my classroom. They were engrossed in their conversation, undoubtedly, about the best washing machines, the china patterns they listed on their bridal registries, and the best hotels for honeymoons. If nothing else, I was prettier than they were, at least by my assessment. At thirty-three, I was three years older than both of them. Joan was athletic, but too plain to be beautiful. Eleanor had luxurious, long brown hair and made the most of herself with makeup and designer clothes, but was always a little overweight. Even if she had been thin, she wouldn’t have been beautiful. And with my tall, slim body, my honey-blond hair and almond-shaped eyes, I thought I looked a whole lot better than they did. Even if I hadn’t wanted to be an artist, my life could never be as picture-perfect as theirs. My parents died in a car crash when I was six. My grandfather died shortly afterward. Uncle Harry, my father’s brother and whose inheritance I was about to receive, had never wanted the burden of raising me so I was brought up in a succession of adequate but unloving foster homes. All of this weighed heavily on me when, after school, I entered the office of Markham & Markham, the attorneys handling my uncle’s estate. 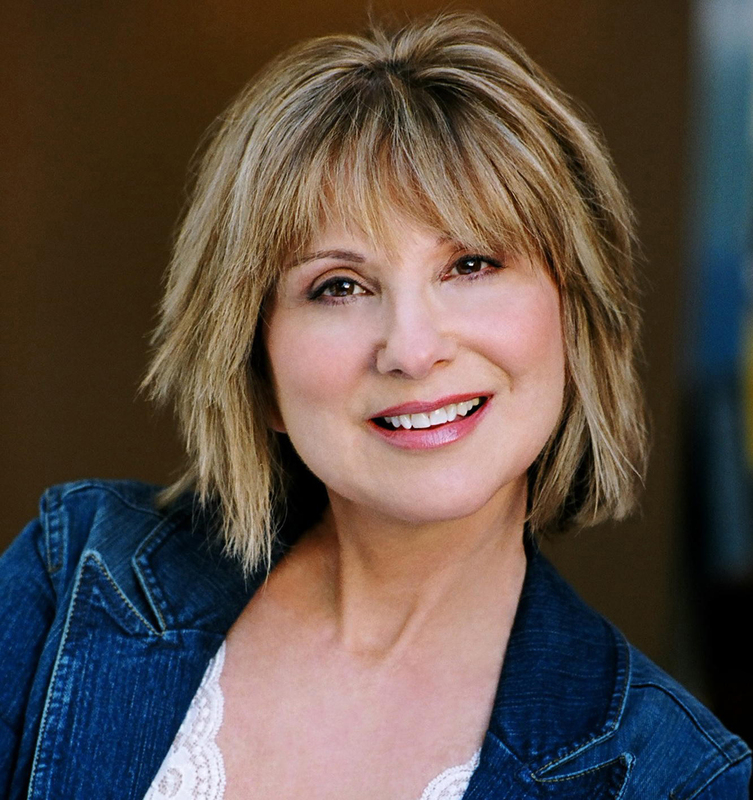 Vanessa A. Ryan is an actress in Southern California. She was born in California and graduated from UCLA. When not writing or acting, she enjoys painting and nature walks. Her paintings and sculptures are collected worldwide. At one point she performed stand up comedy, so her writing often reflects her love of humor, even for serious subjects. She lives with her cat Frannie, and among feral cats she has rescued. I like the voice – real without being too snarky.